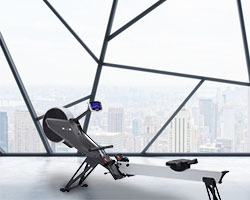 The A-Frame dumbbell rack is a handy piece of equipment for all gyms and will store 6 pairs of chrome or rubber hex dumbbells. 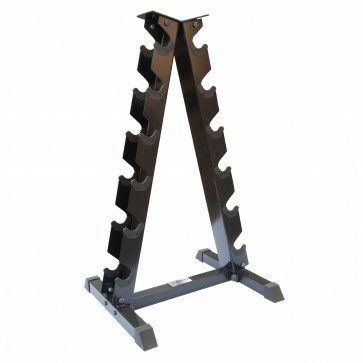 The steel construction and bolt-together design make the storage rack strong and durable, and the non-slip rubber feet both secure the rack in place and protect the floor from getting scratched. 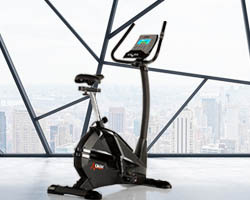 The frame has a space-efficient design which also allows for easier picking up and putting back of dumbbells. 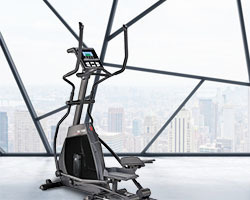 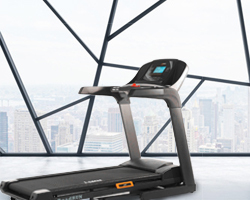 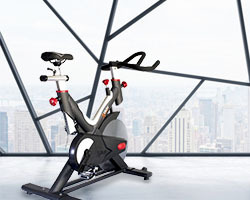 The nylon-based plastic guards prevent damage to the frame and to the dumbbells.